My creative DNA shocked me when I was driven to write a dystopian / paranormal / romance novel, The Guardian’s Wildchild. After taking several writing courses, I presented the manuscript to Omnific Publishing who published it in 2011. 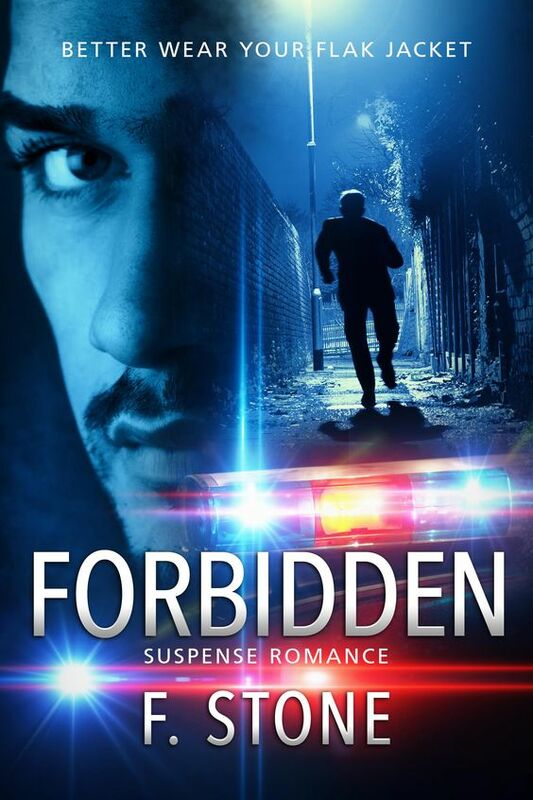 Just when I thought I could get my life back, another story took me prisoner – Forbidden. I couldn't believe there was this kind of story within me and desperate to be told. I resisted. It was futile. I read this book and encourage your followers to grab a copy. It was phenomenal! 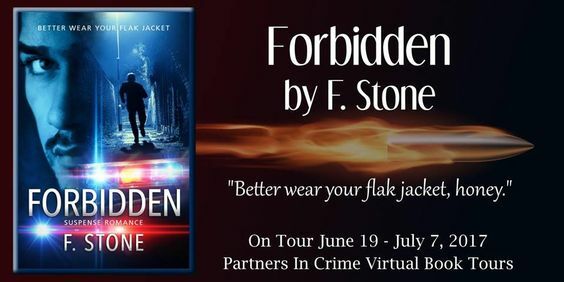 Thank you, Mythical Books, for showcasing Forbidden today. 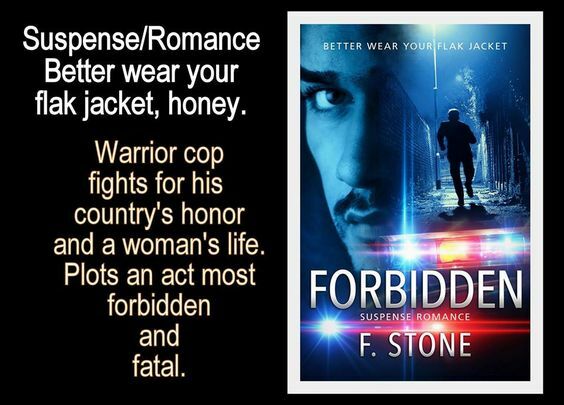 You are a gift to authors and we truly appreciate your support. Blessings.